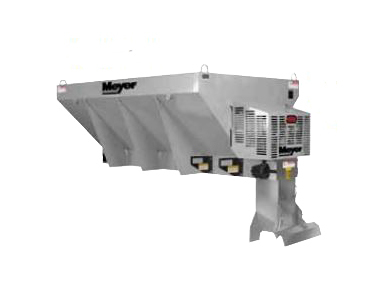 Fill up less with this Meyer MEY63794 Gas Drive Salt and Sand Spreader that can carry a capacity of 5400 lbs. of material in the 54 cu. ft. hopper. 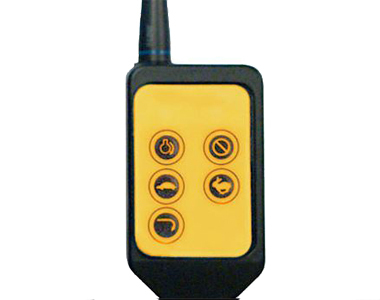 Control the spreaders choke and drive system with no drilling or wires using the wireless control from within the cab of your vehicle. Cover more ground or blast packed ice with the 3-30 foot spread width. And, attach this spreader to your 1 ton+ dump truck easily with a forklift. 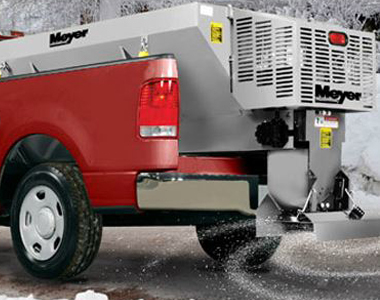 Ask us about the Meyer PV-Briggs Stratton Gas Drive 10.5 HP Insert Hopper Salt Spreader. Please no repair questions. Your Q&A may be posted to SnowblowersAtJacks.com to help other shoppers, like you, with their purchasing decisions. Thank you.